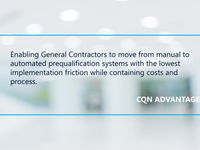 CQN has been providing contractor management solutions to the oil & gas, construction, power generation, transportation, mining, forestry and manufacturing industries since 2004. 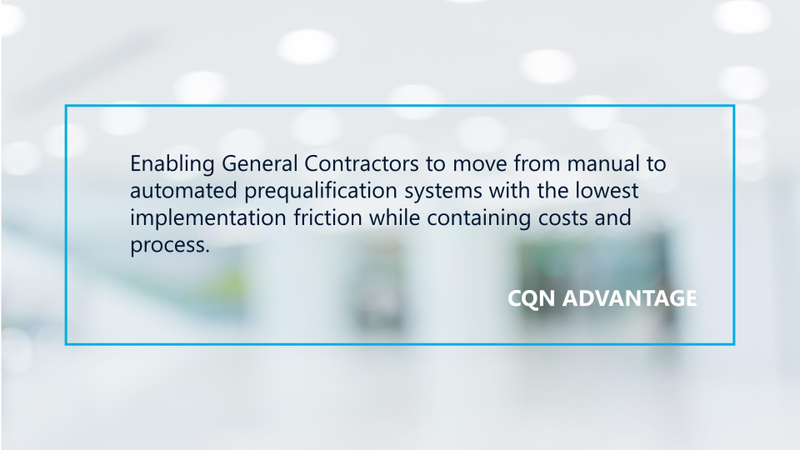 CQN Advantage enables general contractors to move from manual to automated prequalification systems with the lowest implementation friction and costs. 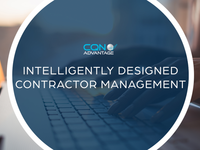 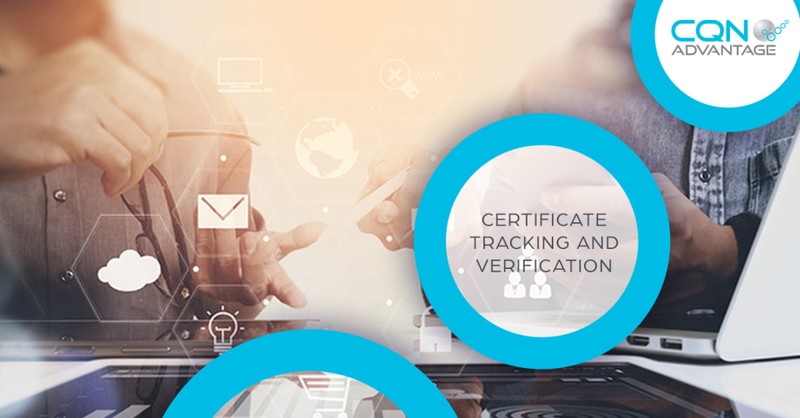 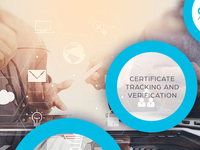 CQN offers solutions that integrate key contractor management functions including contractor due diligence, prequalification, certificate management, risk mitigation, and post-contract performance review. 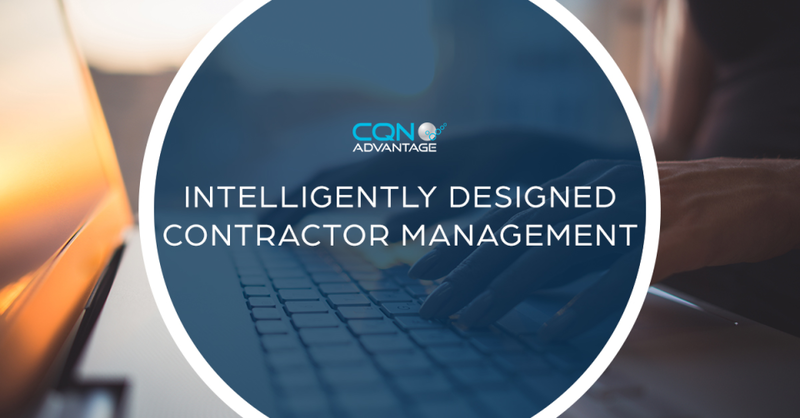 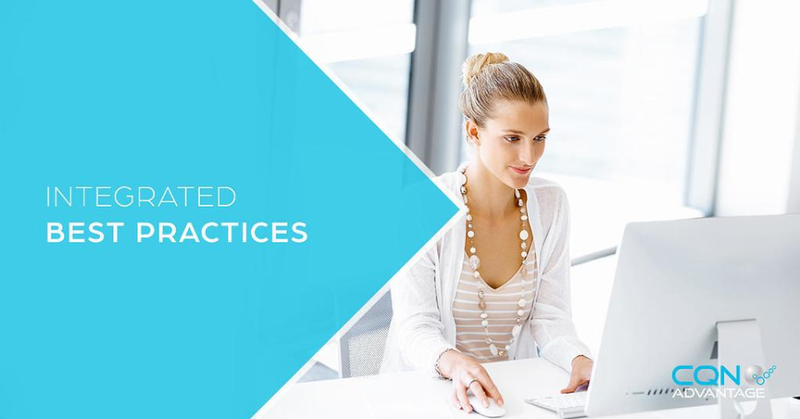 In addition to class-leading configurability, our products deliver custom solutions and compliance to industry Best Practices.